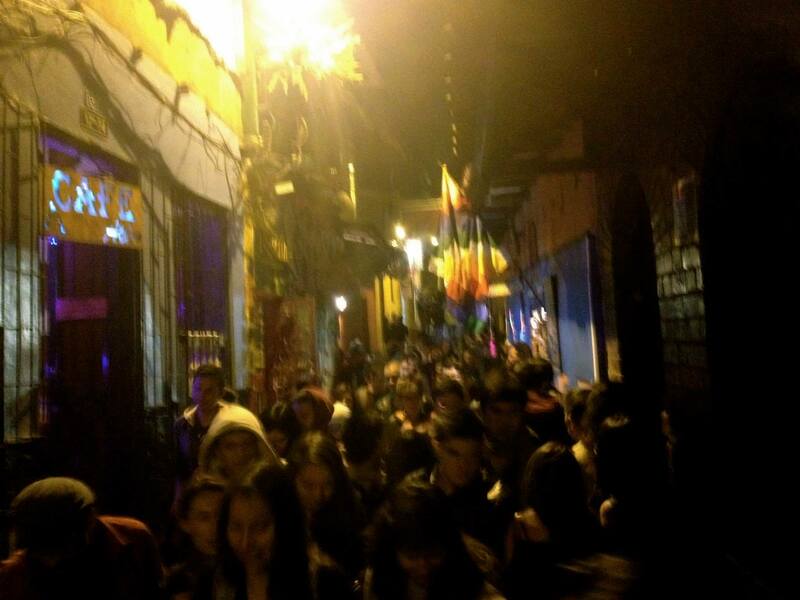 This is what Bogota has come to mean to me, cold, rainy, grey, familiar, home. After four months exploring North America I am back in town for a week or two before I start my next adventure in Ecuador. Visiting friends, my favourite spots and reminiscing on food and drinks I missed on my journey in the North. 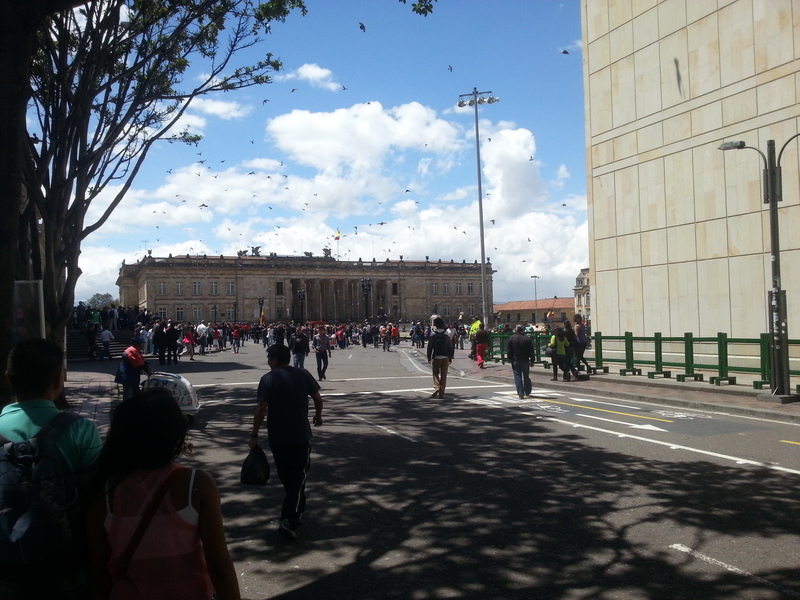 I know Bogota I feel comfortable here. Traveling, it’s easy to be captivated by life on the road, there is a freedom of movement that you can’t get anywhere else. Though there are some things you can’t get, routine, familiarity or the stability of relationships with those people who live and know your life. Being gone from my home in Australia for so long it’s good to know there are other places in this world where I can get that same feeling of connection. I still miss Australia, and I know I will be refreshed and more ready than ever for my travels down South, but it’s nice to enjoy the stability while I can. 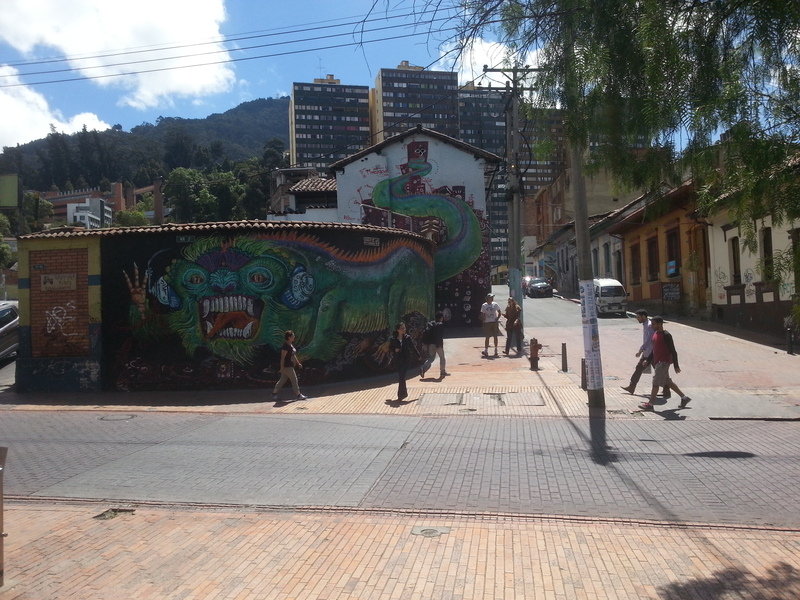 Nice to know I have a home in Bogota. Where are some of the places you feel most at home?